PEACE & SECLUSION FOUND IN THIS MOUNTAIN GEM! 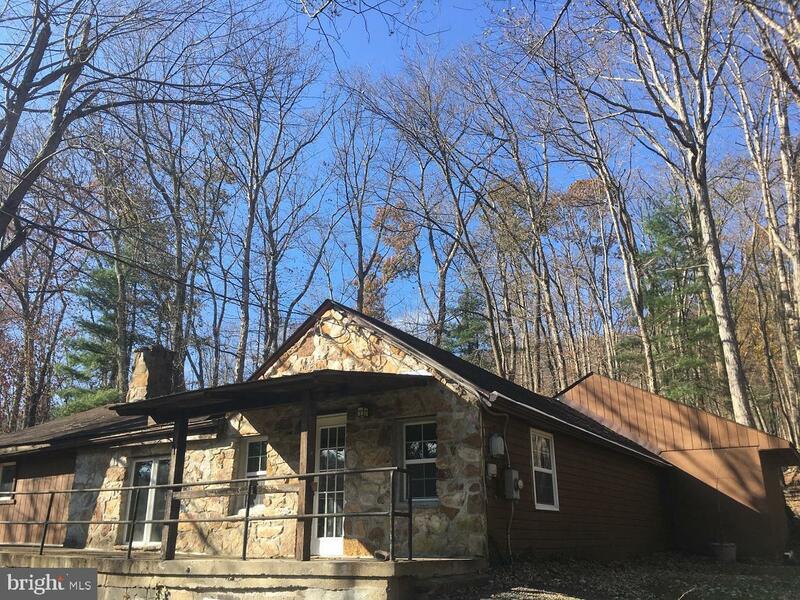 FULLY RENOVATED RUSTIC NATIVE STONE FRONT HOME IN PRIVATE SETTING! 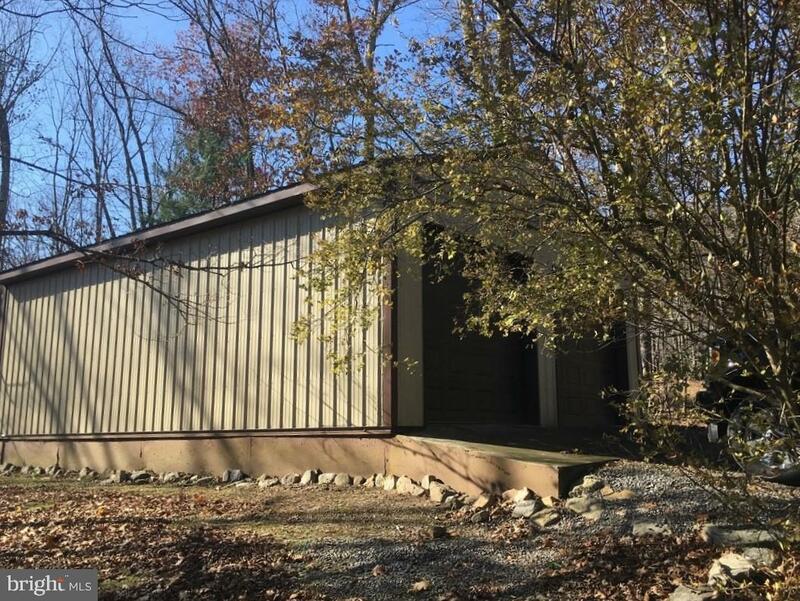 Home features 4 BR, including Master Bedroom or Great Room w/rustic vaulted ceilings & full Bath, Eat-in Kitchen, Living Room, Den, & additional Full Bath; Plenty of room for your toys in the 24x36 insulated Pole Building w/electric, cement floor, & 2 overhead doors; Property recently renovated & move in ready! 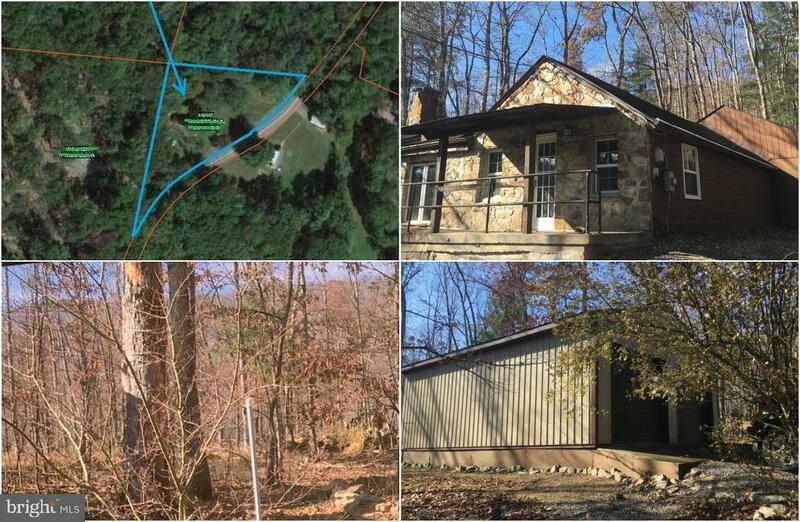 Beautiful mountain views & abundant wildlife on this 1+-wooded acre! 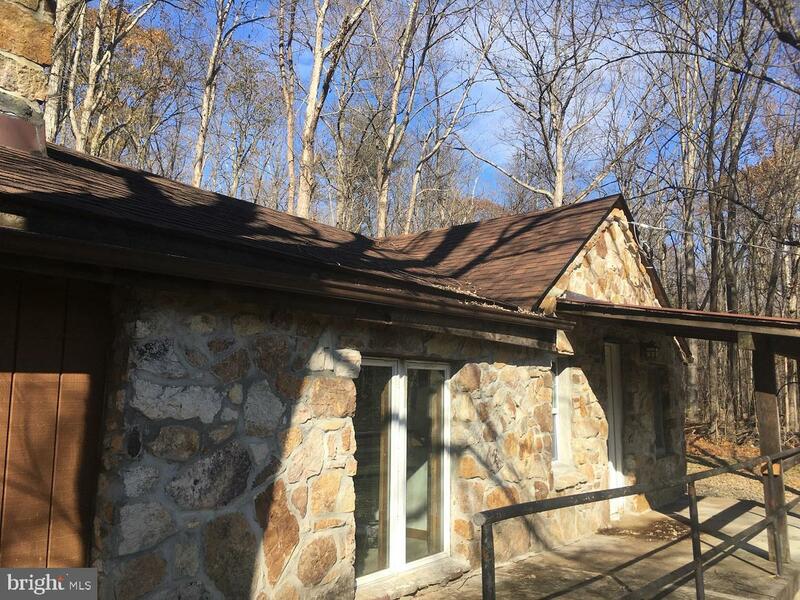 1 minute to Coolfont Resort & minutes to Cacapon State Park & downtown Berkeley Springs! Don~t miss this one! Schedule a visit today! No Sunday Showings!